The game isn't even close to hitting both virtual and physical store shelves, and we're already talking about its DLC. 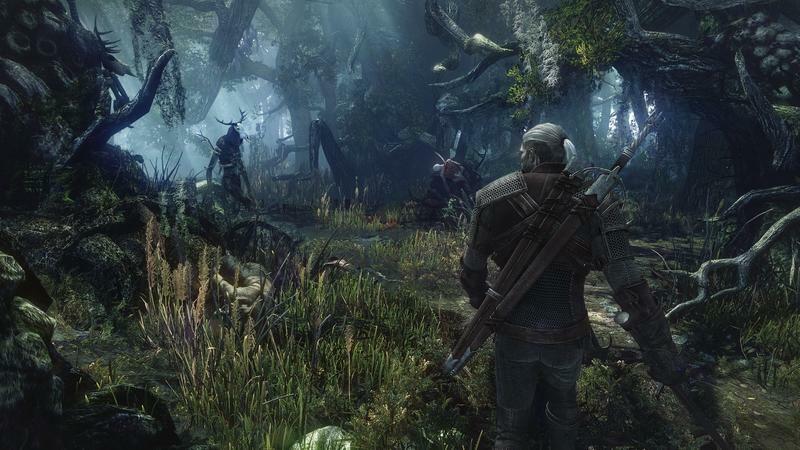 The Witcher 3: Wild Hunt was one of our favorite games at this year's E3, and it's currently set to release for the PC, Xbox One and PlayStation 4 in 2014. When it does release, the PC gamers who buy it will enjoy all of its post-release content for free. "It's too early to talk specifics, but definitely all the DLCs and updates will be free…Of course, we'll see what the platform holders will allow – what we can do for free [on next-gen consoles]. I mean, there are different business models on consoles. From our standpoint, we'll definitely do everything we can to deliver the same experience across all platforms." On PC? DLC will be free for The Witcher 3: Wild Hunt, no bones about it. On the PlayStation 4 and Xbox One? Iwinski suggests that, as much as CDP wants to deliver the same content for free, it's up to the console makers. On a related and darkly hilarious note, The Witcher 3: Wild Hunt will likely be unbelievably famous in its home nation of Poland. They're nuts for the whole Witcher lore, obviously. The Xbox One will not work in Poland upon release, yet Microsoft touts this as one of the console's bigger games. Crazy. Read our eyes-on preview from last week to understand exactly why we're so pumped for this third iteration in The Witcher franchise.